Did you know that the Earth is hollow, and deep inside is another, smaller planet? And not just a planet, but one with its own firmament of sun, sky, moon and stars. It is the planet Nazar, and it's not that hard to get to: just go to a cave at the top of a Norwegian mountain and fall. Niels Klein was the first to do it, and he fell with a broken rope around his waist, a boat hook in his hand and a piece of stale cake in his pocket. So says the author of one of the earliest science-fiction novels. In fact, of all the things that Ludvig Holberg wrote on philosophy and history and drama, his only novel was science fiction. 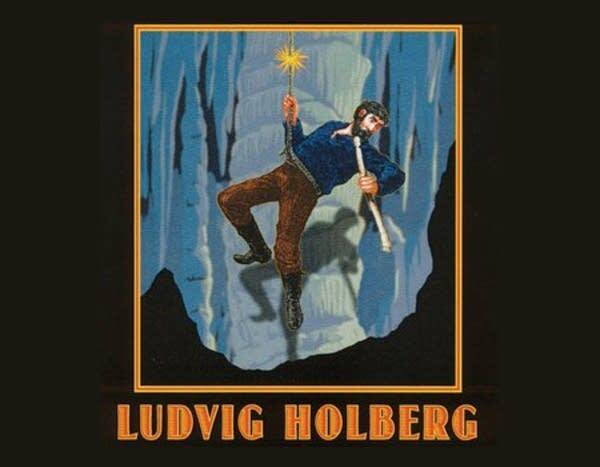 You may know the name Ludvig Holberg from the wonderful orchestral suite that Edvard Grieg wrote. A suite celebrating early sci-fi if you will.